We are here to help you through one of life’s most difficult times. A Church of England funeral is available to everyone, giving support before, during and after the service, for as long as it’s needed. 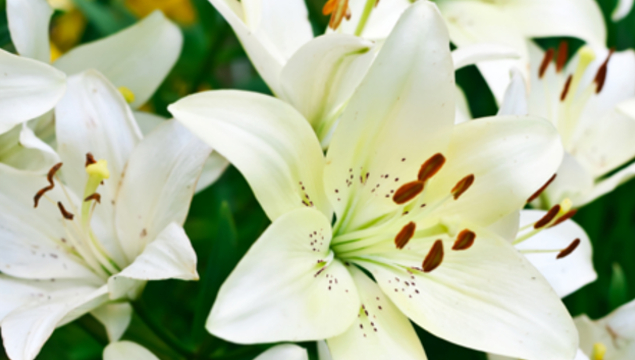 Please contact the Church Office or call us on 020 8688 6676 for more information on arranging a funeral. You might also find the following information from the Church of England helpful – churchofenglandfunerals.org.